- The baby boy underwear have arrived in our website. Other boy underwear and fashion baby boy underwear are available at yyw.com. Do you want to buy some new baby boy underwear for your children? Just go to yyw.com i am sure you can find out what you like. 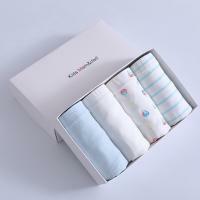 Because all the baby boy underwear are in high quality and with cheap price. Welcome to visit our website and choose what you need.